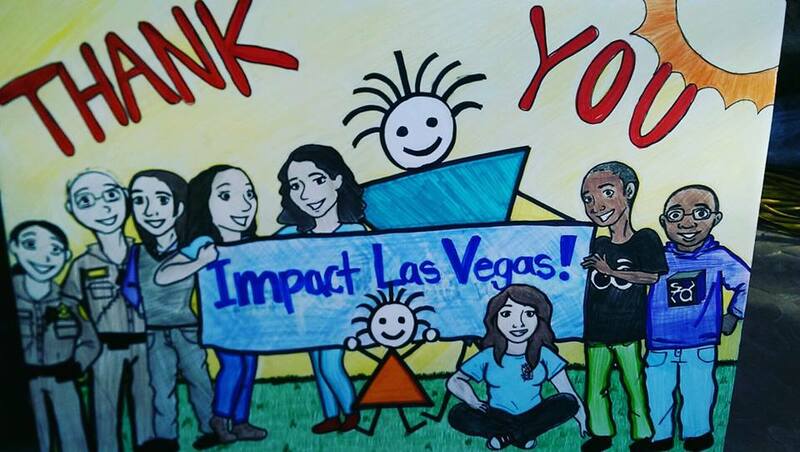 Impact Las Vegas empowers women by giving collectively in a way that positively transforms our community. 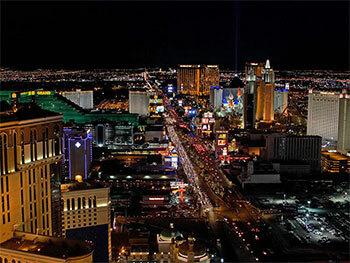 Our goal is to offer women of all ages and backgrounds an opportunity to make a difference in the lives of others and to participate in transformational grant making, giving each of us the ability to make a visible and significant difference in the lives of Southern Nevadans than we may be able to do on our own. We recruit members by December 31st of each year so that our grant may be awarded at our annual meeting the following June. 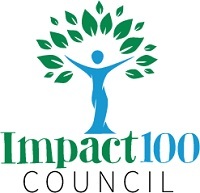 We have an ultimate objective to be an organization with more than 100 members awarding multiple annual $100,000 grants to fund projects or program expansions benefiting our community..